This is the wax you've been looking for!Perfect for arts & Crafts, chalk painted projects, to seal and protect any wood surfaces. The all natural formula makes it safe for serving pieces as well! ◘All natural White soft wax is easy to apply with a soft cloth, wax brush, or your fingers!◘ Dries clear, will not yellow, does not change your chalk paint color! 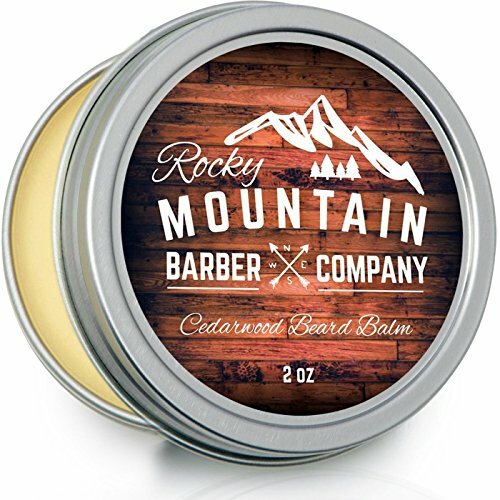 ◘ The delightful citrus and honey scent is a welcome smell in your home, No harmful fumes!◘ Non-greasy! ◘The perfect companion to Soft Southern Strokes Chalk Finish Paints, But will work well with ANY brand of chalk or milk paint. THIS PRODUCT CONTAINS WALNUT OIL. 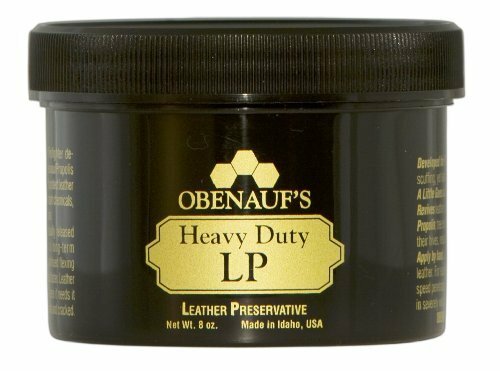 Leather preservative from Obenauf's Leather was originally developed in Idaho by a wildland firefighter, developed this unique blend of beeswax/propolis suspension formula to protect leather against caustic fire, retardant chemicals, heat, water and abrasion. The natural oils are gradually released into leather fibers as a long-term lubrication. Heat or continued flexing causes oils to be released faster this product reinforces fibers against scuffing and allows the leather to still breathe. Apply by hand as body temperature helps melt the leather preservative into damp or dry leather, applying two applications last much longer in severe wet conditions. Sinus and motion sickness aid. Combats nausea and provides instant relief of respiratory congestion. 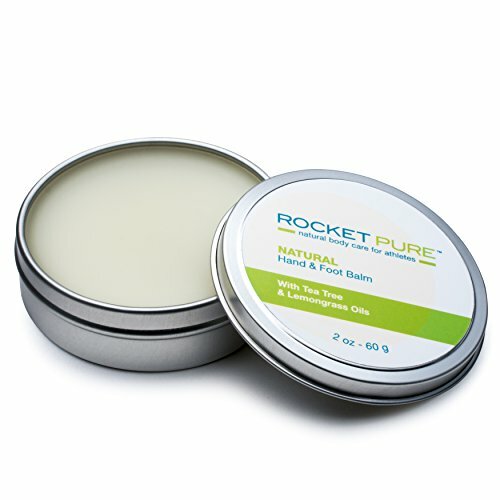 Rub a small amount under or around your nose and/or on the chest and inhale deeply! The peppermints regenerative and stimulating effects increases blood circulation to parts of your body when and where it's needed. 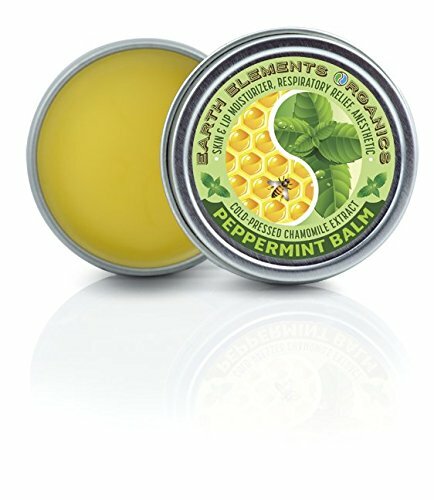 Chamomile, cold-pressed extract, is the foundation for the peppermint balm. For all skin types. Avoid areas around the eyes (may cause irritation and watery eyes). Safe for children. 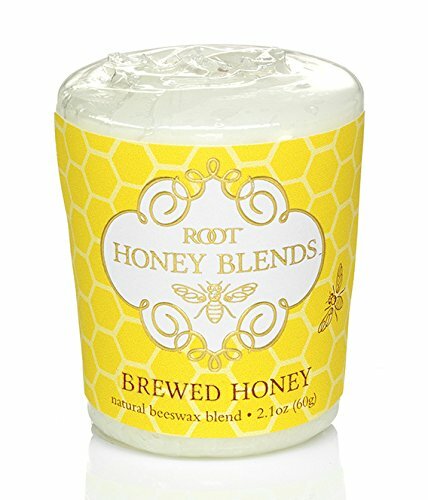 Ingredients: organic chamomile flowers [matric aria chamomilla], organic sunflower oil [helianthus annuus], organic beeswax [cera Alba], organic peppermint essential oil [mentha arvensis], water-free lanolin [Lana oleum]. 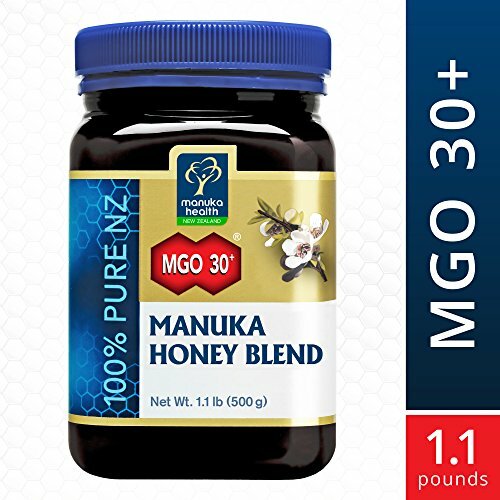 MGO 30+ Manuka Honey Blend has a beautiful, full-bodied taste from the deep rich flavour of genuine Manuka Honey combined with New Zealand bush honey. Manuka Health's New Zealand MGO Manuka Honey comes from hives in pristine and remote areas of New Zealand, and is fully traceable from beehive to shelf. This product is certified to contain a minimum of 30mg/kg of methylglyoxal, a naturally occurring compound that is present in high quantities only in some Manuka Honey. 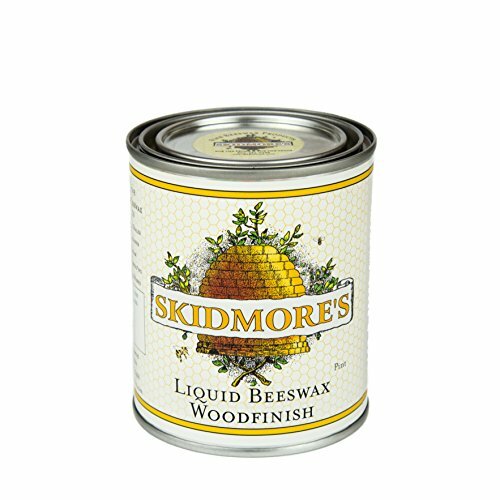 Skidmore's products are made using the finest ingredients nature can provide, derived from trees, plants, and insects. Our main ingredient is pure beeswax, a rather magical substance, we feel! We formulate these ingredients in traditional ways, carefully overseeing every step of the process. We are proud of the way the resulting products perform and hold-up, and of the flexibility in application that they offer. We treat our employees and our customers the way we like to be treated - with honesty, fairness and appreciation. We've worked hard to make sure that when you buy Skidmore's, you're purchasing the very best wood and leather products in the marketplace. We hope you will be more than satisfied, but if you are not, just let us know. We welcome your satisfied comments, and will be happy to hear any suggestions for improvement. Style:Baby Chest RubMade with naturally soothing ingredients straight from nature, Zarbee's Naturals Baby Soothing Chest Rub naturally soothes your baby without unwanted additives. 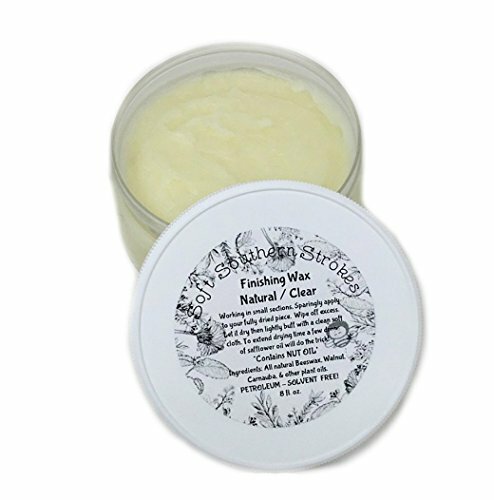 This non-irritating, petroleum and mentholfree chest rub is made with eucalyptus and lavender oils in a beeswax and shea butter balm, helping to soothe your child without harsh chemicals or toxins. 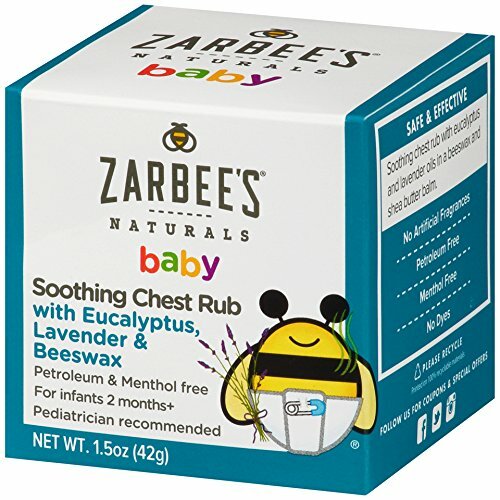 Founded by a pediatrician and father looking for a healthy and chemical-free alternative for his family, Zarbee's Naturals Baby Soothing Chest Rub is made with carefully-sourced, wholesome ingredients, with no artificial fragrances, petroleum, menthol, or dyes. It is pediatrician recommended for infants two months and older. *These statements have not been evaluated by the Food and Drug Administration. This product is not intended to diagnose, treat, cure, or prevent any disease. 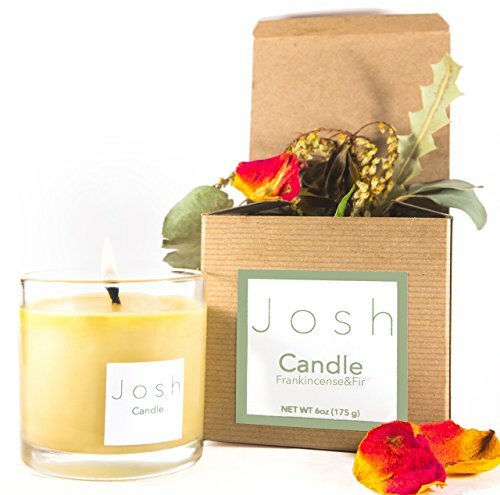 Compare prices on Beeswax Blend at ShopPlanetUp.com – use promo codes and coupons for best offers and deals. We work hard to get you amazing deals and collect all available offers online and represent it in one place for the customers. Now our visitors can leverage benefits of big brands and heavy discounts available for that day and for famous brands.